From the very start, it’s non-stop fun and interaction from our highly energetic DJ. 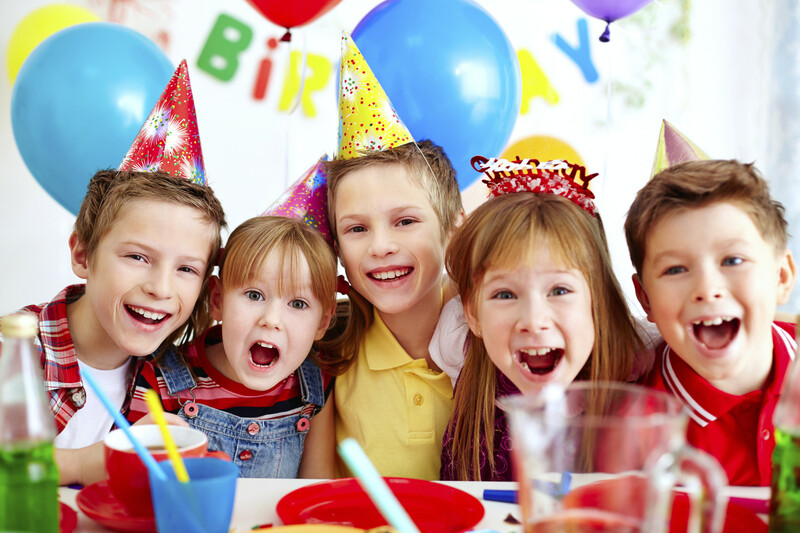 We have all the favourite party songs and will organise the games and competitions. We also have a large screen to show music videos and kids can follow the on screen characters with all the party dance moves. By popular demand, we now have a foam/snow machine for crazy foam parties!! We can also offer super cool florescent Neon parties. For your piece of mind, our DJ has been DBS checked. Always dreamt of being on stage singing to the masses? Now’s your chance. 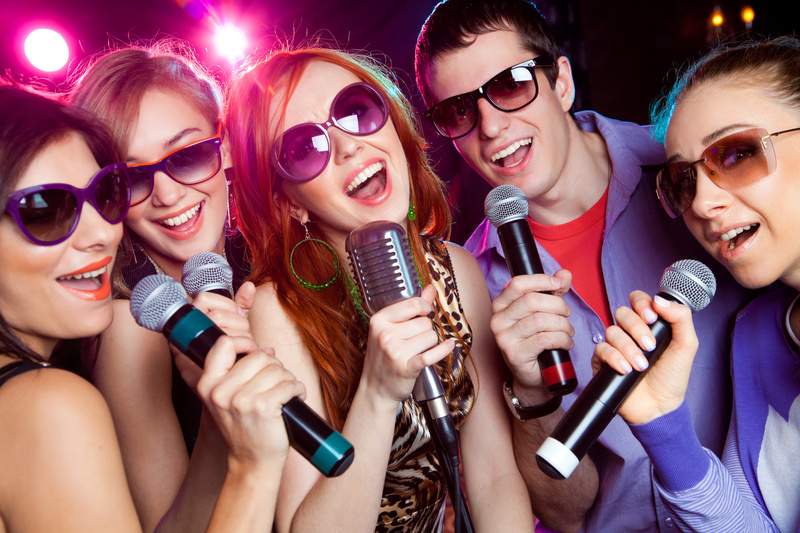 We have a large karaoke library of songs covering a variety of eras and genres, so there’s bound be a song for you! With up to 4 microphones available, get the gang up singing a classic! Our karaoke library is updated monthly to keep on top of the latest chart hits. Full track listing can be emailed upon request.